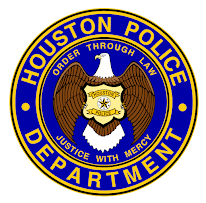 Houston Police Department: Search, then Search again! A reader sent this video clip to me to show just how easy it is to hide a weapon on your body. Pretty amazing to watch. Love the blog. I want to be HPD more than anything. I have to wear a uniform at my school. When I turn 21 (5 years) I am HPD baby! Love the videos and pics! WOW! Love the blog by the way. I saw this video a while ago. It is amazing how many guns he had in his pants! The rifle is a big over the top since he probably wouldn't have been able to sit down...but the point was well taken! OMG - unbelievable!! This is the greatest blog and the most informative I have ever seen. I also love the funny videos and the humor mixed among the serious stuff. Thanks Officer McCoy!! Eye-opening video--it makes one think. thugs on the street will find ingenious ways to hide almost anything from the police. from swallowing dope to stuffing fully loaded weapons in their underwear. 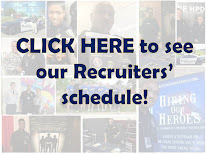 as a patrol officer at hpd you will see it all.